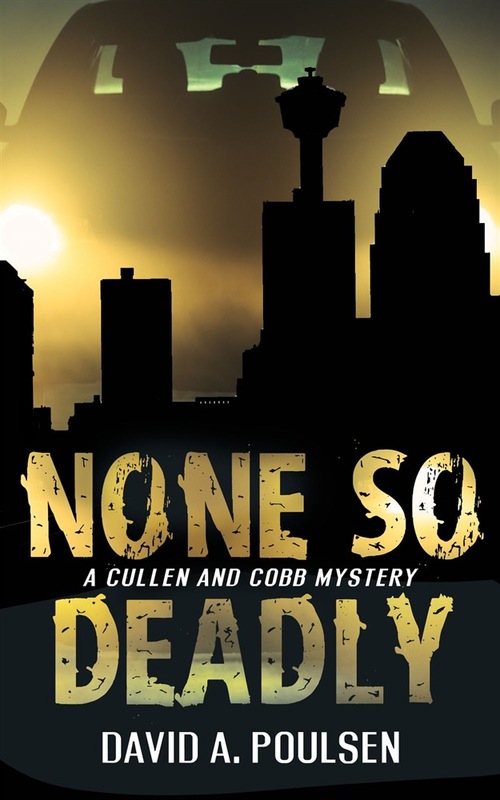 A police investigator’s murder has put Cullen and Cobb back on a twenty-five-year-old cold case. It’s a case that has haunted Cullen and Cobb for years — the murder of eleven-year-old Faith Unruh. And now the brutal killing of a police investigator who was similarly obsessed with the little girl’s murder has put PI Mike Cobb and former crime-writing journalist Adam Cullen back on the killer’s trail — and directly in the line of fire. As the case is unfolding, Cullen is desperately trying to get out from under the thumb of a local biker gang without ruining his relationship, getting arrested … or worse. Acquista None So Deadly in Epub: dopo aver letto l’ebook None So Deadly di David A. Poulsen ti invitiamo a lasciarci una Recensione qui sotto: sarà utile agli utenti che non abbiano ancora letto questo libro e che vogliano avere delle opinioni altrui. L’opinione su di un libro è molto soggettiva e per questo leggere eventuali recensioni negative non ci dovrà frenare dall’acquisto, anzi dovrà spingerci ad acquistare il libro in fretta per poter dire la nostra ed eventualmente smentire quanto commentato da altri, contribuendo ad arricchire più possibile i commenti e dare sempre più spunti di confronto al pubblico online.